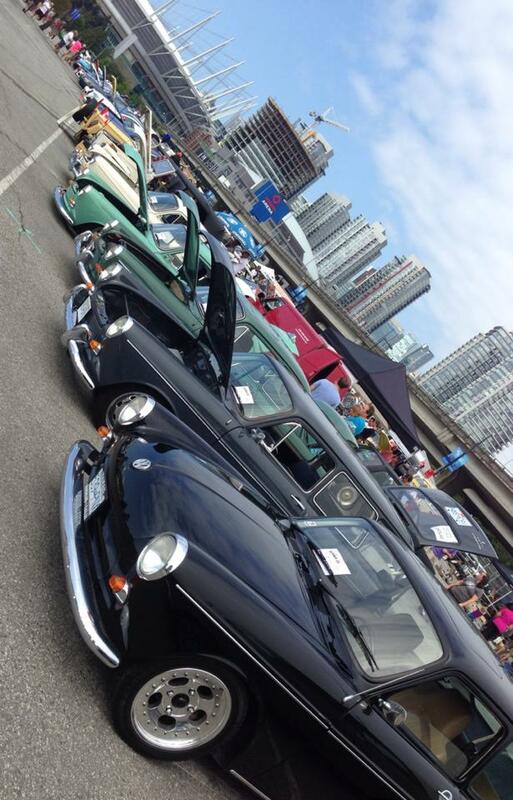 The 20th Annual Great Canadian VW Show was held down town Vancouver, British Columbia. 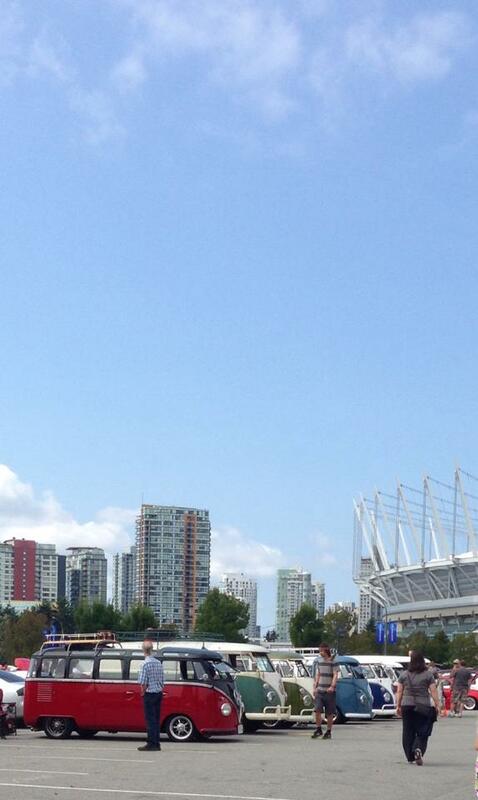 Held at Concord place set between Science World and the beautiful back drop of BC Place Stadium my heart skipped a beat as did my husband’s I am sure as we entered the gates of the show. 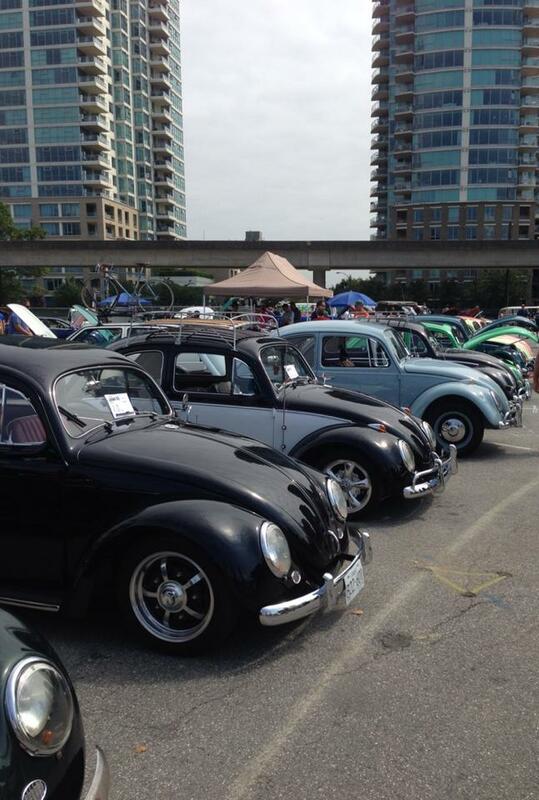 The turn out and VW pride at this years show was immense. 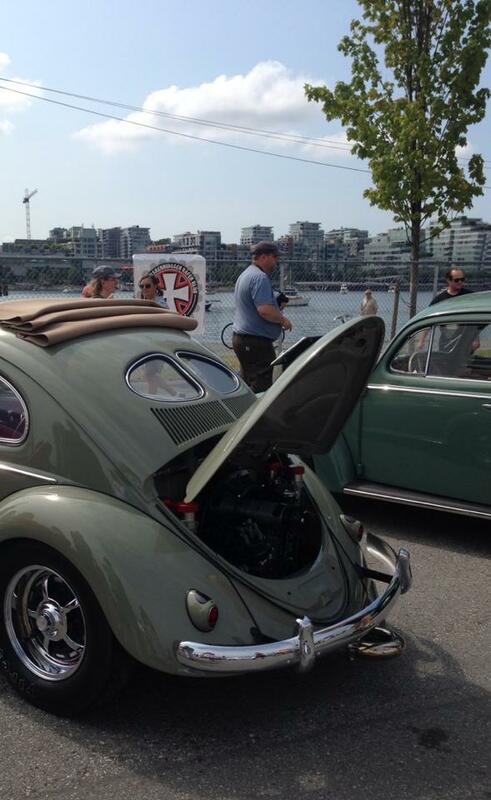 As we have only a small group of VW owners in our immediate area of Fort Saint John. Most are only seen during a 5 month period of time, so this was well worth travelling across the Province to see. What a real treat for us to be in an area that had so much to see. 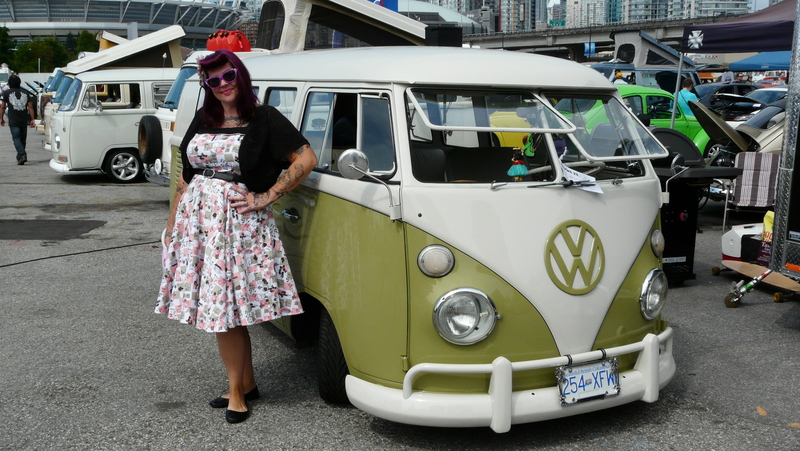 There were several Split Windows, ample Oval Windows, Buses and newer water cooled VW’s to be seen. Where ever your eye landed it was surely on a VW. The temperature was good and as the day went on the sun came out and made for great photographic opportunities. There were car clubs set up together, vendors selling stickers and t-shirts. On the other skirt of the show was a swap meet for people selling anything from parts to toys. There were food vendors and a pie eating challenge was being held at the main tent as well as a test to see how many people you can fit into a VW Bug. This was a child friendly event with a fun painted cut out of a bus for the kids to pose behind and a bus that was painted in chalkboard paint so you could leave your own mark..! 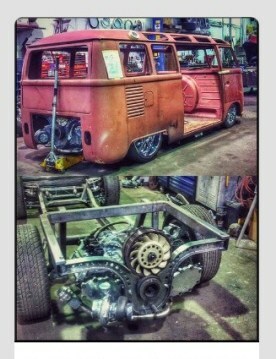 At the end of the day there is something magical about a VW that brings the kid out in all of us. 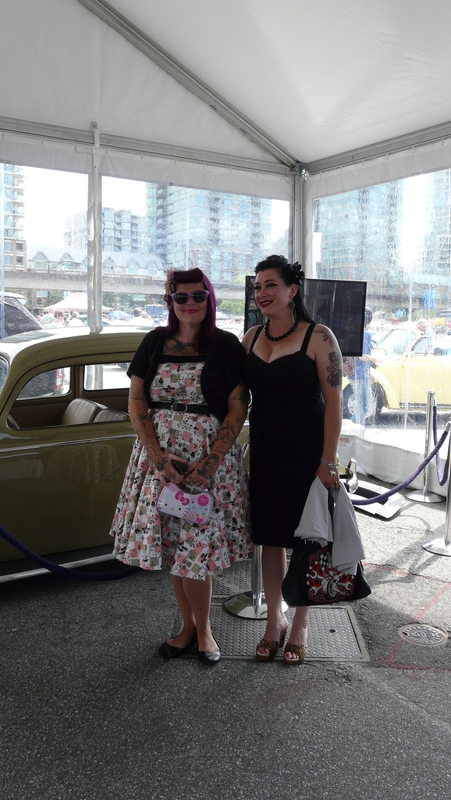 It was such a GREAT day for all of us and I even bumped into this gorgeous Doll who is also a lover of VW’s..
Next year we hope to return with Pandora’s Box.! Maybe we will see you there as well.